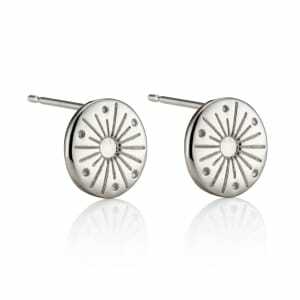 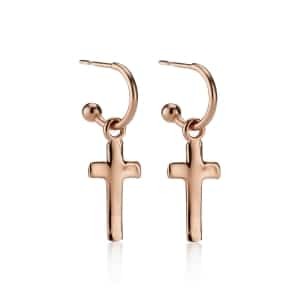 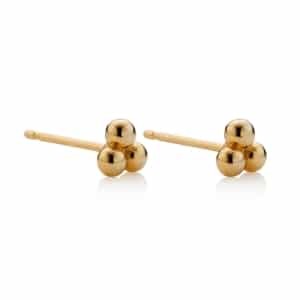 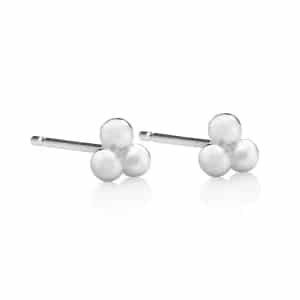 Beautiful Sun stud earrings with hand cut details, the perfect gift for your sun beam! Part of our best-selling You are My Sun, My Moon and All of My Stars Collection, these enchanting Sterling Silver Earrings will elevate any look. 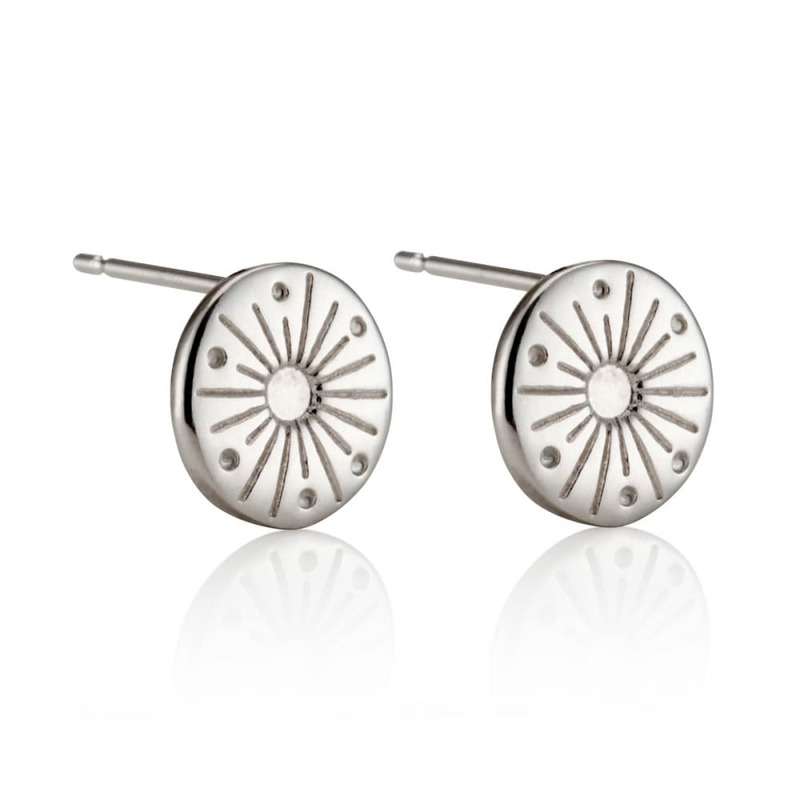 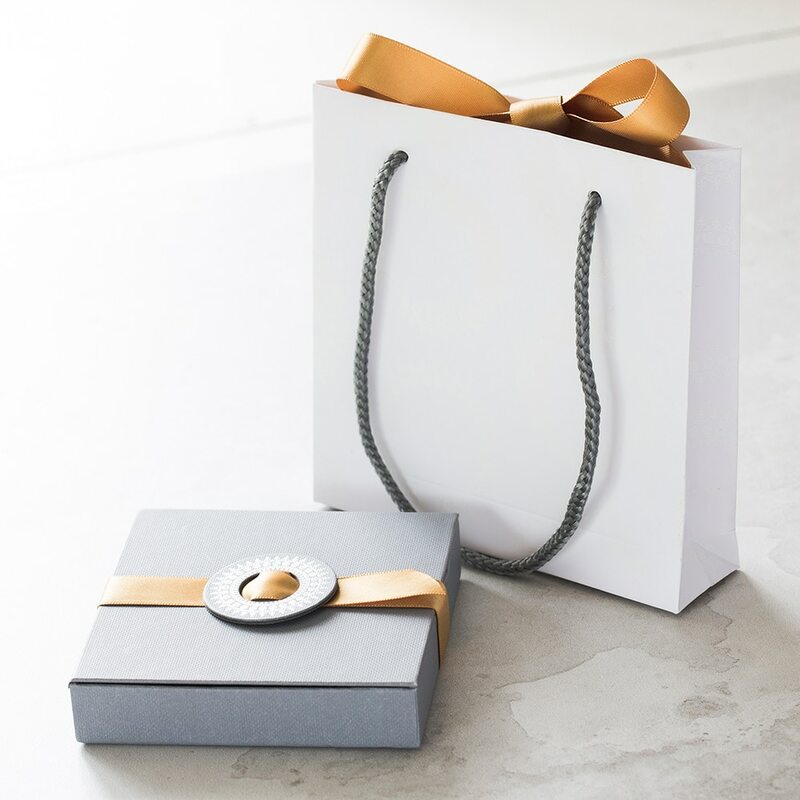 Handmade and beautifully presented in one of our signature gift boxes, it features a stunning sun-shaped charm engraved with hand cut detailing. 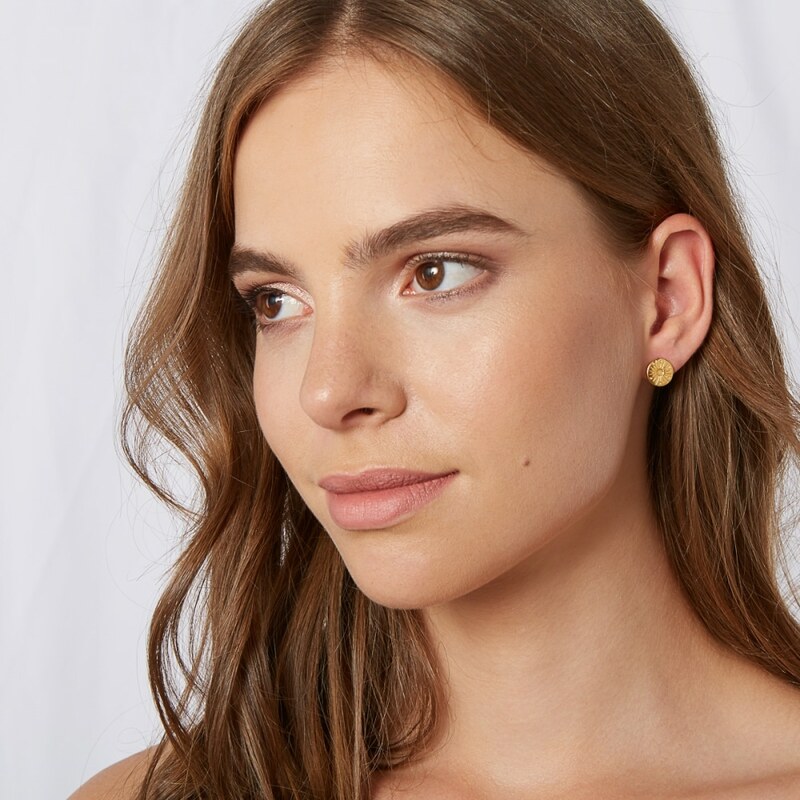 Inspired by the expression, ‘You are my Sunshine’ the My Sunshine Earrings is the perfect mother/daughter gift, and a popular gift choice for friends. 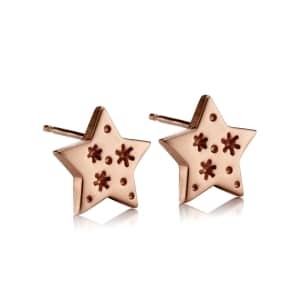 Also available with coordinating matching bracelet or necklace, for a stunning jewellery set with star quality.